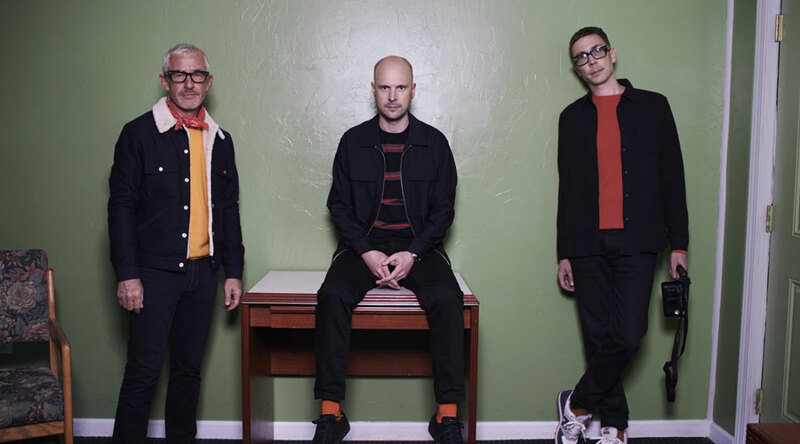 Above & Beyond, the globe-trotting dance act behind this year’s Grammy Nominated single “Northern Soul,” have announced a new “Group Therapy Weekender” festival on July 27 and 28 at the Gorge Amphitheatre, one of the most spectacular venues in the world. For first access to the best-priced tickets, fans are encouraged to sign up for a special pre-sale, running from Wednesday, February 6, 2019. Details on premium experiences, shuttle transfers from nearby airports and camping packages can be found via our partner CID. Watch the official announcement video on YouTube. Click here to watch full sets from Above & Beyond and James Grant & Jody Wisternoff at The Gorge in 2017. 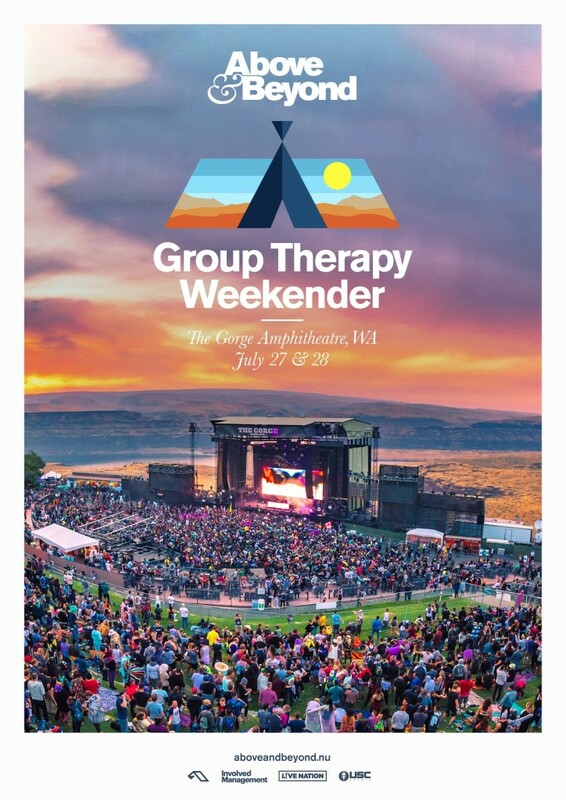 No Replies to "Above & Beyond "Group Therapy Weekender" Returning To Gorge Amphitheatre"